In a recent case, the Swedish Supreme Court clarified the calculation of damages awarded to a defendant based on a claim of loss of profit due to a preliminary injunction in an unsuccessful infringement case. The court held that the claimant has a strict liability for such damages and that the defendant does not have an obligation to sell the goods under a different brand in the interim. 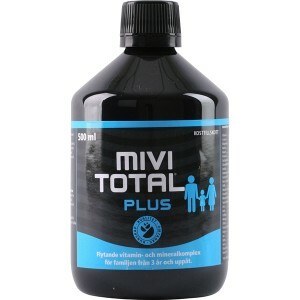 The case concerns the companies Bringwell Sverige AB med bifirma Hela Pharma AB (“Hela Pharma”), with its trademark “Mivitotal”, and Cederroth AB (later Orkla Care AB and Pharbio Medical International Aktiebolag, “Cederroth”), with its trademark “Multi total”, both used in relation to food supplements (case No T 230-05 of 7 February 2017). 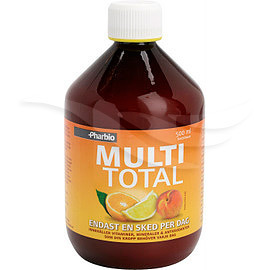 In 2006, Hela Pharma sued Cederroth for trademark infringement whereby the District Court issued a preliminary injunction prohibiting Cederroth to use and sell food supplement bearing the trademark “Multi total”. 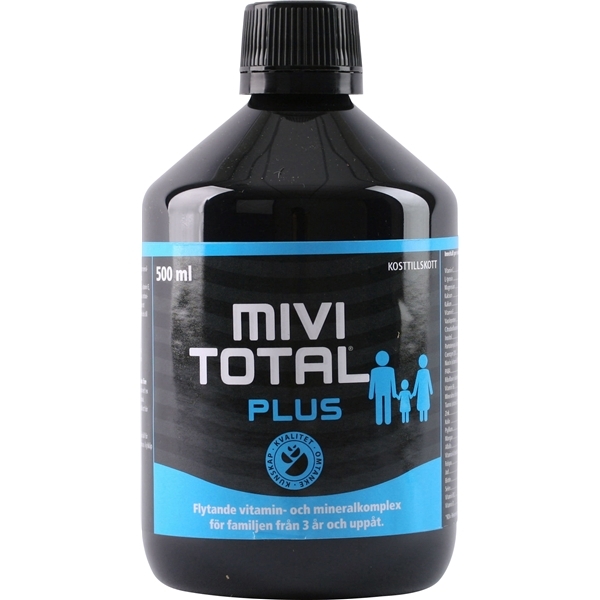 The preliminary injunction was based on the assessment that there existed a likelihood of confusion between “Multi total” and “Mivitotal”. Hela Pharma had posted a security of SEK 800 000 for the injunction. The preliminary injunction was in force until 2010 where the Svea Court of Appeal issued a judgment whereby it was concluded that no likelihood of confusion existed between the trademarks. Following this judgment, Cederroth sued Hela Pharma for loss of profit due to the preliminary injunction. Through a judgment of the District Court, which was confirmed by the Court of Appeal, Cederroth was awarded SEK 20 million in damages. Hela Pharma appealed and the issue at the Supreme Court was therefore how damages for loss of profit due to a preliminary injunction should be calculated where the final judgment has concluded that no infringement had occurred. The Supreme Court initially stated that a preliminary injunction entails a liability for the claimant in relation to the defendant’s loss of profit due to the injunction. This liability is strict, i.e. the liability exists regardless of negligence. As the Trademark Act (2010:1877) lacks provisions on how such damages shall be calculated, the Supreme Court concluded that the general principles of damages under the Swedish Tort Liability Act shall be applied. This means, for example, that only the net loss of the defendant shall be compensated. The additional damages available under the Trademark Act can therefore not be relied on. An important question of the case was whether the claimant had an obligation to limit its damages. It was argued by Hela Pharma that Cederroth could have continued to sell its goods under a different trademark and thereby limit its losses. The Supreme Court did not agree with this and stated that a preliminary injunction does not entail an obligation for the defendant to continue selling the goods under a different brand. As to the calculation of damages, Cederroth had claimed approximately SEK 30 million in damages due to loss of profit. This was based on Cederroth’s sales prognosis between 2006 and 2010 and included sales to Sweden, Denmark, Norway and Finland and calculated on the gross sales profit (price minus cost per item and shipping). The Supreme Court initially dismissed any sales figures for sales outside Sweden as the preliminary injunction was only applicable for Sweden. In relation to the gross sales figures, the Supreme Court concluded that Cederroth had not included sales costs and marketing costs in its calculations. In relation to Cederroth’s sales prognosis, the Supreme Court estimated this to approximately 2/3 of the claimed number. All in all, the Supreme Court concluded that Cederroth was entitled to SEK 3,65 million of the claimed SEK 30 million. There are several interesting aspects of this case. First, even though a claimant has an obligation to limit its losses under Swedish tort law, this does not mean an obligation to sell goods under a different trademark, even where a preliminary injunction is in force for several years. As seen in this case, this can result in significant damages. Second, it is further interesting to see the insignificance of the security posted for the preliminary injunction in relation to the final damages awarded. Finally, the case highlights the seldom considered risk of preliminary injunctions. As the threshold for the court to grant the preliminary injunction is rather low, and the assessment of a likelihood of confusion often involves a fair amount of subjectivity, one should keep in mind the strict liability that comes with the injunction in cases that are far from clear cut.